Skylinks Golf Course was renovated and 2004 and has since been deemed the premiere golf course in Long Beach, California. We are a championship 18 hole links-style course designed by Cal Olsen, co-designer of Coyote Hills Golf Course in Fullerton, California. 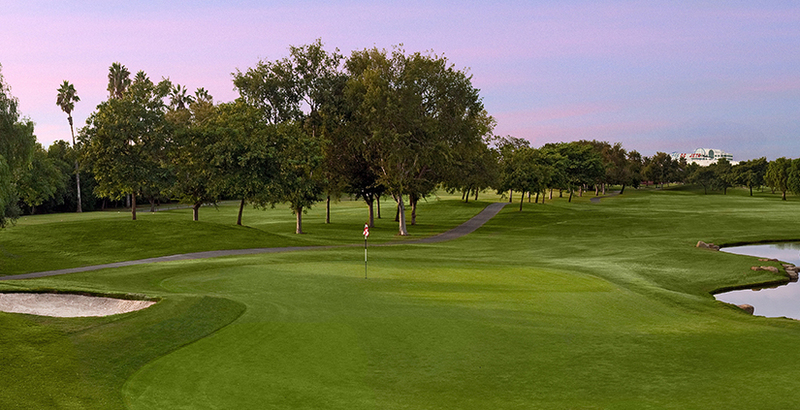 Rolling fairways can be found throughout Skylinks Golf Course, rewarding the precision golfer. Skylinks is also the only course in Long Beach lining its fairways and rough with Bermuda and it's greens with Bent grass. With over 70 sand bunkers added to the golf course, Skylinks at Long Beach is now the total package for golfers of any level who are looking for a superior golfing experience.